Bledsoe's Rental is your Kansas City Rental Yard! Where Contractors and Homeowners are welcome! Rental Yard with huge selection of tools. 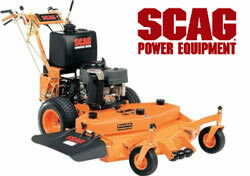 Lawn & garden equipment sales & repair. 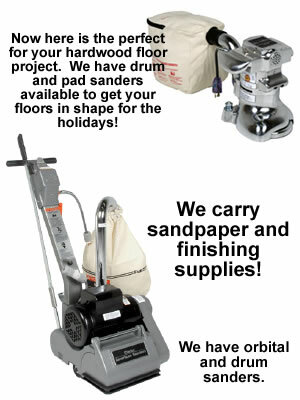 Now is the time to refinish floors! Save hundreds of dollars doing it yourself with the proper tools. Spend the difference on one of our nice Stihl power tools. You will be ahead on that deal! Beat the spring rush to eliminate downtime. When others are quoting 7-10 days or more, yours will be in the shed or garage ready for spring! Come in and speak to a member of our staff about your home project. Whether the project involves your lawn and garden, or your home itself, Bledsoe's has the equipment that you need to make the project go smoother with professional results. 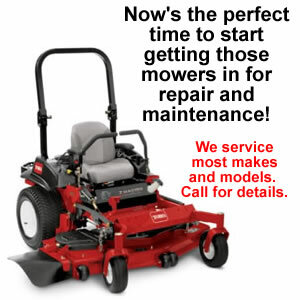 If you need you lawn and garden equipment repaired, we have technicians that can repair most brands of lawn equipment from tuneups to parts replacements. Bring in your item. 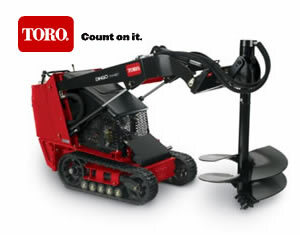 If you can't wait for your repair to be done, why not rent a replacement item if needed.